Load or unload PowerLift in under 15 seconds. 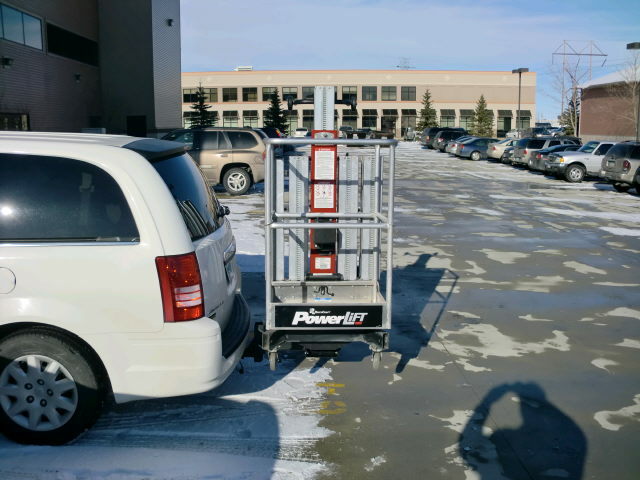 Transport PowerLift by any vehicle with a 2" receiver hitch. Eliminate the need for trailer. Keep utilization of Pickup box or cargo area. * Please call us with any questions you may have about our power lift hitch hauler in Kingsport TN, Johnson City, Elizabethton, Rogersville TN, Gate City VA and the NE Tennessee, SE Kentucky and SW Virginia Tri-State Area.